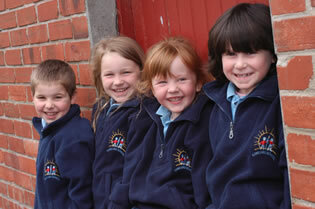 Welcome to the Concord School website, which highlights and celebrates all that is positive and great about this wonderful little school in the lovely city of Dunedin. My name is Steve Turnbull and I am very proud to be the Principal of Concord School. It is an honour to be leading such an excellent learning community, whose focus is on providing the best learning opportunities that we can for each and every child, and to provide a positive, safe learning environment that promotes student well being at all times. 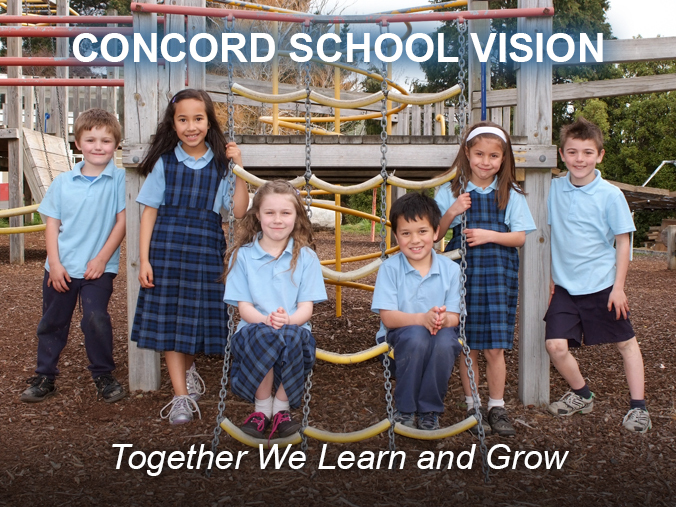 Our dedicated staff and myself are passionate about working together with the children and the community to bring to life our collective Vision for Concord School. ‘Together We Learn and Grow' encompasses all that we truly believe in and value, and is the cornerstone around which the school community functions. If you have any questions or would like to visit please call. We look forward to working with you and your child.